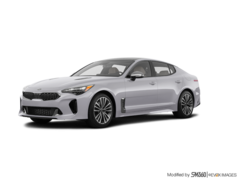 Gus Revenberg Kia has been helping new vehicle buyers find the perfect new Kia model for their lifestyle and family since 2009, and we can help you too. 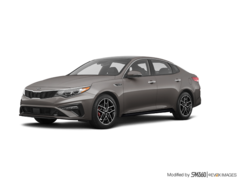 At Gus Revenberg Kia, we are able to provide you with an incredible collection of new Kia sedans, coupes, sport utility vehicles and minivans at the perfect price. Speak with one of our experts today. At Gus Revenberg Kia in Windsor, Ontario, service and quality are key. 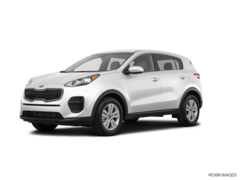 Our sales representatives have years of experience with Kia vehicles, and they truly enjoy their work. 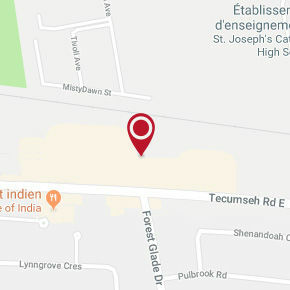 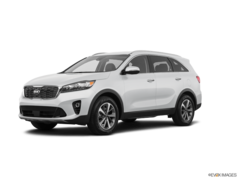 You'll notice that as soon as you walk through our doors at Gus Revenberg Kia, where we are always on top of our game. 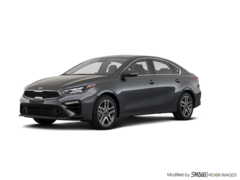 Come in today and have a look at our impressive inventory of brand new Kia models like the Kia Forte compact sedan, or the Kia Sportage compact SUV. 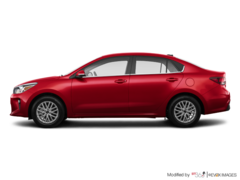 Both fuel-efficient and fun-to-drive, they also provide the latest equipment, features, technology, and bang for your buck. 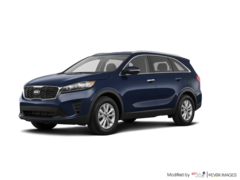 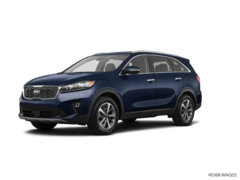 If you need a little more space, why not have a look at the impressive new Kia Sorento or Kia Optima mid-size sedans and sport utility vehicles. 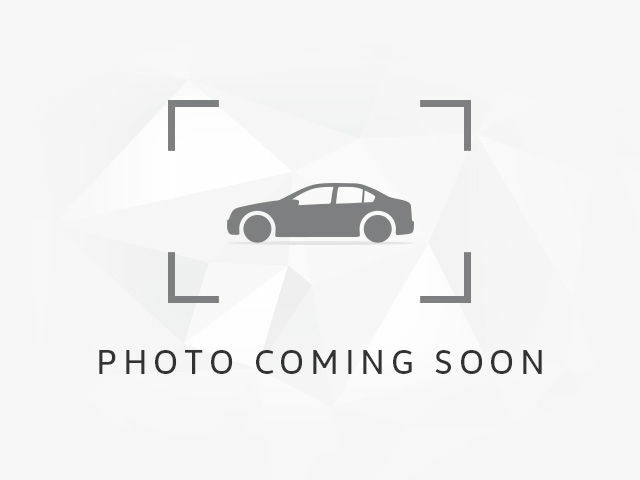 At Gus Revenberg Kia, you will find the perfect new vehicle for you, we promise you that. 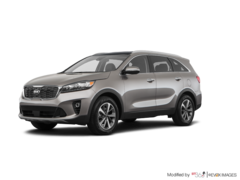 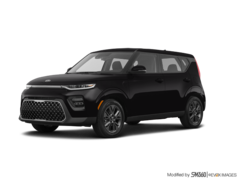 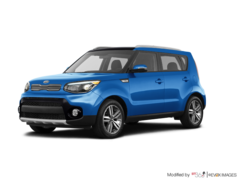 Along with the models listed above, Gus Revenberg Kia also offers its clients in Windsor a collection of new Kia Niro hybrid SUVs, Kia Sedona minivans, Kia Soul SUVs, Kia Rio subcompact sedans, and a lot more. We also have a wide range of Kia models in hybrid and plug-in hybrid versions. For more information on our impressive inventory of brand new Kia vehicles, or to schedule a test drive, come in today and speak with our experts. They will help you find the right new Kia vehicle for your family!